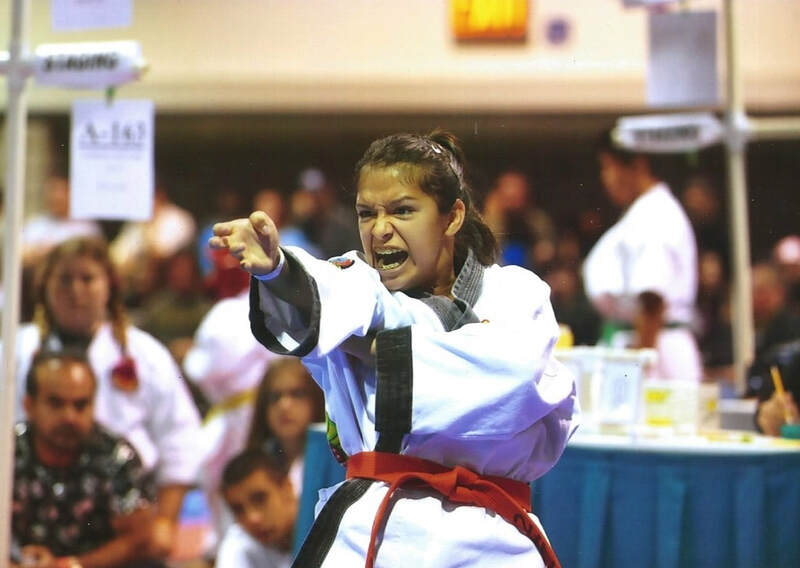 ​Emily's love and involvement for martial arts sparked as an eager little 10-year-old and has carried well into her college career. 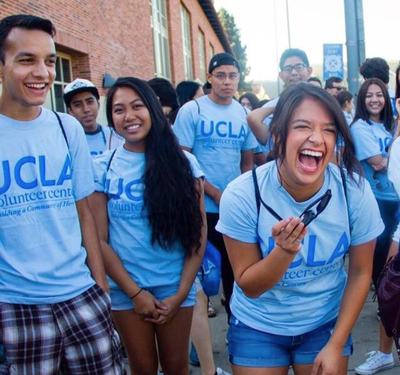 On a mission to create a life founded on what makes her the most happy, Emily is excited to do just that with the UCLA Martial Arts Program. 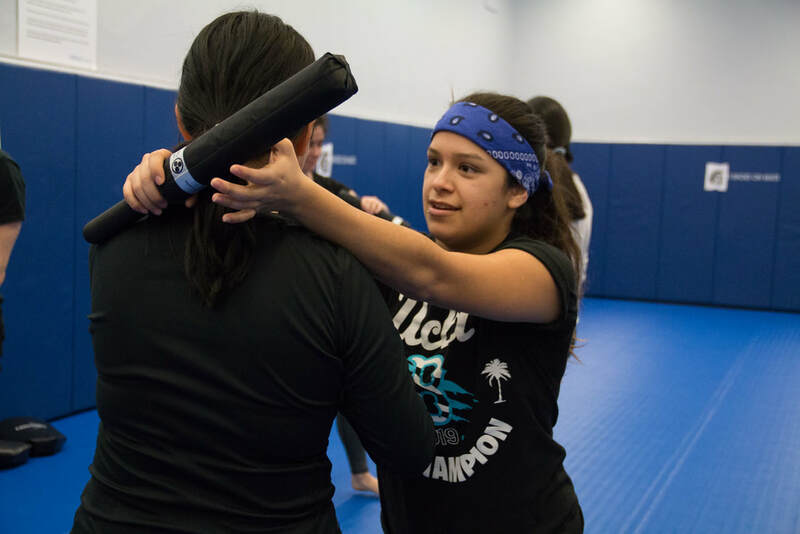 During her time as the student coordinator, she has implemented the Open Mat Training Program and kickstarted the progression of this symposium. Emily actively applies her Gender Studies major at work in an attempt to make sure the UCLA Martial Arts Program is as inclusive and diverse as possible. Outside of martial arts, Emily channels her energy into planing socially conscious concerts, organizing activist movements, and studying the healing properties of California native plants. Emily believes in the importance of wellness and love. Emily's passion in martial arts shown here performing a form from Tang Soo Do!